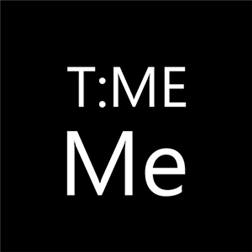 TimeMe Tile is a useful universal Windows app which offers the current time, date, weather and battery level for Windows 8 and Windows Phone 8.1. The app offers a Live Tile which can pinned to your Start Screen and re-seized to suite your requirement. TimeMe Tile also contains a stopwatch, timer, world clock and sleep-screen mode inside. The developers make note that the Windows Phone 8.1 version is an alpha release, so be aware that it may have its share of bugs. Turn your camera flashlight on and off for light. View your device’s remaining battery life time.